Who says you can’t have fun with Halloween even when your kids have left the nest? 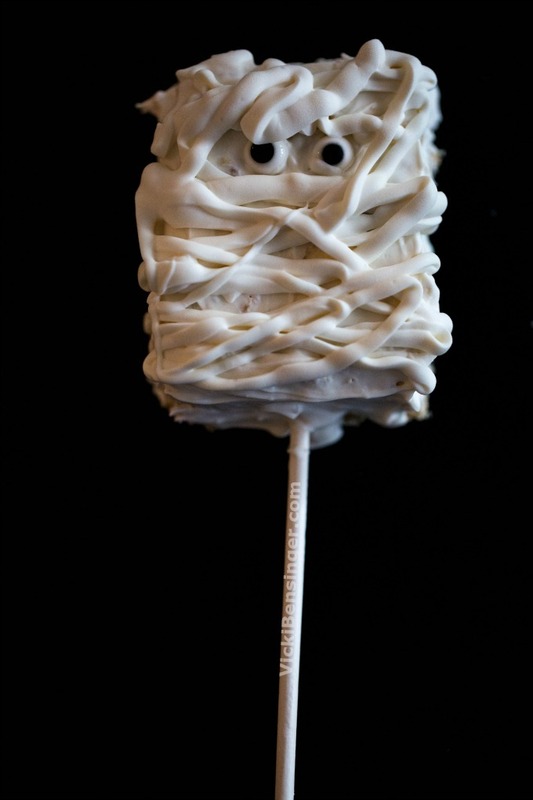 I’m living proof that over the past few days I’ve been playing in the kitchen creating fun little treats to give to the witches and vampires that will be stopping by my house on Monday evening. Of course, I’ll only be sharing these with the neighbor witches and vampires that already know me. Rice Krispy cereal is so versatile. Besides just eating that snap, crackle, and pop cereal in a bowl of milk, you can create lots of fun treats for both adults and children to enjoy. Just log onto the Rice Krispy website to see all the treat ideas they have. Mold and shape your Rice Krispy Treats into whatever you like. 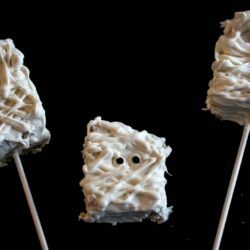 Cut them out into shapes using a cookie cutter after they have solidified, add food coloring to the pot while the marshmallow is heating up to suit your occasion, or spread with colored Candy Melts like I did here. If you’re not up to making these treats, the people at Rice Krispy have gone ahead and even made up individual treats that come packaged in a box of eight. Unwrap and create fun whimsical holiday treats in a jiffy. I decided to make my own treats vs. purchasing a ready-made box. It’s so easy to do! However, I did purchase the Kraft Marshmallow Creme instead of regular size marshmallows. So what are you waiting for? Halloween is just 3 days away if you’re not counting today. Have fun creating these treats and more this weekend with your kids, grandkids, neighborhood kids or if you’re an empty nesters like us, create them with your significant other. Check out my recipe below for a fun filled weekend! 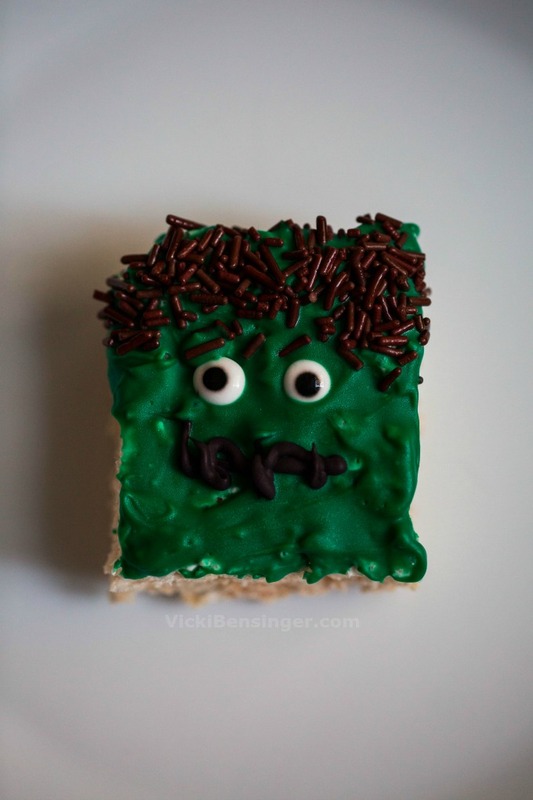 There's fun for all creating these Mummy & Frankenstein Rice Krispy Treats just in time for Halloween! Line a 13 x 9 x 2-inch pan coated with cooking spray, then lay parchment paper leaving an overhang to easily lift out for cutting treats. Then spray parchment as well. Using buttered spatula or wax paper evenly press mixture in prepared pan. Cool. Cut into 2-inch squares, rectangles, or desired shapes. For Mummies - use Bright White Wilton Candy Melts starting with 1/2 the package and microwaving in a heatproof bowl at 30 second intervals - stirring in between until fully melted. If needed add Paramount Crystals for thinning. If using a stick, dip first in candy melts and insert into the bottom, centered. Then with an offset spatula spread the Bright White Candy Melts over the top of the Rice Krispy treats. Adhere eyes if have them, otherwise can add candy balls, Black melted Candy Melts in the shape of eyes or dots. 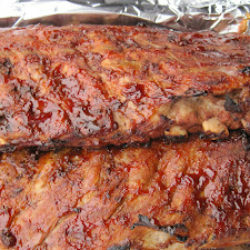 Place in refrigerator for about 15-30 minutes to firm up. Heat the remaining Bright White Candy Melts as stated above, and place in a disposable pastry bag, then cut tip off. Don't cut too much - best to start small, and if needed enlarge tip so you can maintain proper control. Zig zag back and forth over the front of the Mummy without covering the eyes. Place back in refrigerator to chill until ready to serve. For Frankenstein - Use Green Candy Melts and melt according to directions above. Spread candy melts over top of Rice Krispy treats using an offset spatula. Decorate with eyeballs, hair and whatever else you can think of to look like Frankenstein or any other creature you desire. Refrigerate until ready to serve for best results when using the lollipop stick. Best if served the same day. MICROWAVE DIRECTIONS: In microwave-safe bowl heat butter and marshmallows on HIGH for 3 minutes, stirring after 2 minutes. Stir until smooth. Follow steps 2 and 3 above. Microwave cooking times may vary. Enjoy!!! 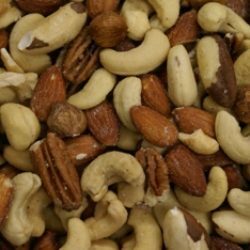 1 jar (7 oz.) marshmallow crème can be substituted for marshmallows. Store no more than two days at room temperature in airtight container. To freeze, place in layers separated by wax paper in airtight container. Freeze for up to 6 weeks. 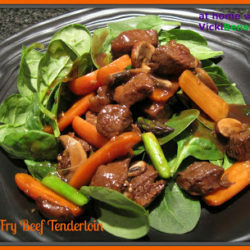 Let stand at room temperature for 15 minutes before serving. Lollipop holds up best if Rice Krispy treat is allowed to firm up in the refrigerator. Candy Melts, Lollipops sticks, and Paramount Crystals are available at Michaels Crafts, and baking supply stores. So fun Vicki! And who doesn’t love Rice Krispie treats? I could eat my weight in them! I know they’re hard to resist even when they don’t look this cute! Very festive!! I would love one too. I wish you lived close by I’d share mine with you! Perfect! I’ve found a great little treat to make with my niece now!! 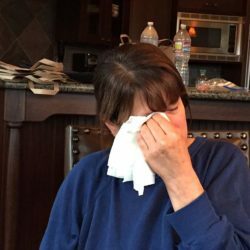 Thanks Vicki! If you make them please share them on my facebook page “At Home with Vicki Bensinger” I’d love to see them. Fun! And awfully tasty looking. 🙂 Perfect for Halloween — who wouldn’t want these? Thanks! I agree! Who doesn’t love Rice Krispy treats? They would love them and they’re so easy and fun to create. Everyone could be their very own artist and create a fun creature to devour! these are so festive! What a fun treat to share with others. 🙂 Love your wonderful idea of making your own treats than buying packaged ones. When you make your own treats at least you know what’s in them, besides being fresh ! 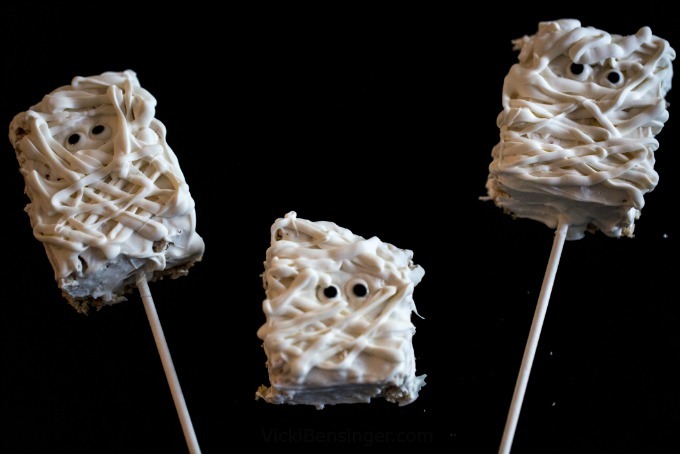 Oh Vicki…these are so cute…I love how you decorated these rice krispies…perfect for Halloween…really really cute! Thank you Julianna, I think they’re cute too. My Frankenstein wasn’t the greatest but it’s all in fun anyway. I’m not the best artist but who cares when you’re having fun. I love Rice Krispie Treats! This is such a fun way to transform them for Halloween! Agreed! The possibilities are endless!